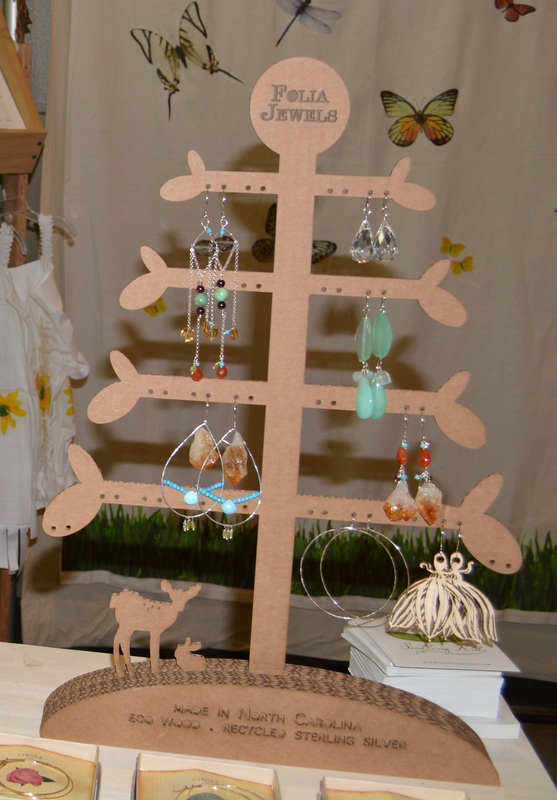 Stephanie Hogan Webb of Seedling Kids designed these earrings. 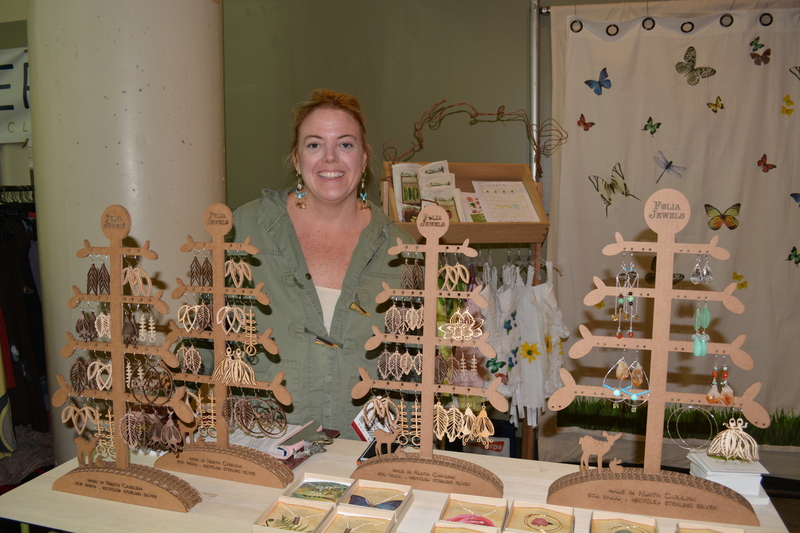 http://www.seedlingkids.com Made in N. Carolina, of eco wood and recycled Sterling Silver. This entry was posted in Fashion, Stephens Sister's Shopping Diet, Style-Diet Shot and tagged ethically-produced, locally-made, Made in the USA, organic clothes, re-purposed clothes, recycled clothes, second-hand, Seedling Kids, Stephanie, Stephens Sister's Shopping Diet, Style-diet Shot, sustainable clothes, Thomas Jefferson on January 14, 2014 by Gurdeep Stephens.